Rodents such as mice or rats can often live inside homes for weeks or months without being detected. These pests are small and agile, and they are also skilled at burrowing into out-of-the-way and hard-to-reach places in houses, and hiding there. 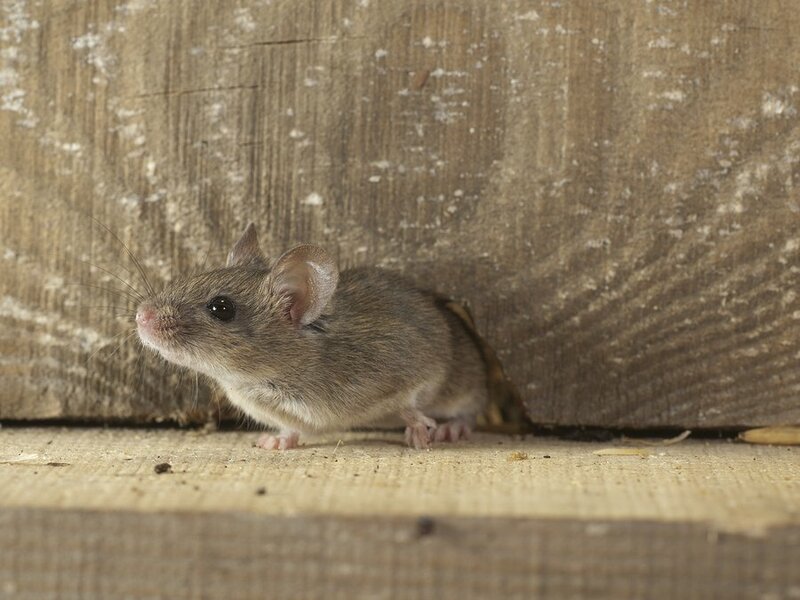 Once you detect the presence of mice or rats, enlist the help of a rodent proofing expert in San Jose to help you get rid of your current infestation and make sure that these pesky creatures don’t return. Here are a few signs that might indicate you have a rodent problem. Mice and rats gnaw on non-food materials in order to keep their incisor teeth honed. Check along wooden baseboards and behind wooden shelves and cabinets. Tiny, uneven marks could be signs of rodent gnawing activity. Also, inspect wires that connect appliances to their power supplies and to one another. Rodents are also known to chew on these, which can actually pose a fire hazard. Rodents are very skilled at finding food. They can easily gnaw through plastic and cardboard packaging to get at food. Check upper cabinets as well as lower ones, because rodents are also adept climbers. Remember to throw out any food containers that look like they have been gnawed by rats or mice, as rodents can spread disease. Mouse and rat droppings are tiny, hard, dry black or brown pellets. Rodents will leave them behind virtually everywhere they go, so droppings are one of the most visible signs of an infestation. Inspect your kitchen counters and cabinets, and also look carefully at the dust and dirt you sweep out from under furniture. Once you have detected one of the other signs of rodent infestation, conduct a more thorough search of the home to find any nests they might have made. These will usually be in out-of-the-way dark places, such as inside boxes or cabinets, between furniture and the wall, inside furniture cushions, and other such areas. Also, inspect the basement and attic, as these are common spots where rodent nests can go unnoticed for months.